It’s a Boy! 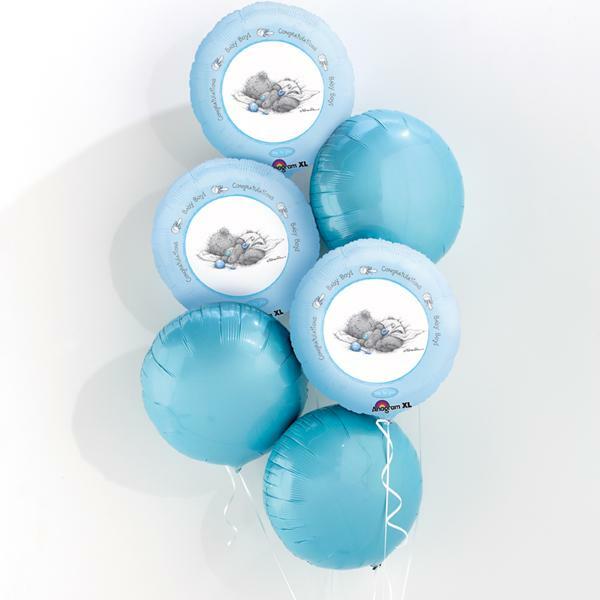 Send your congratulations with a bouquet of 6 helium filled baby pink balloons. 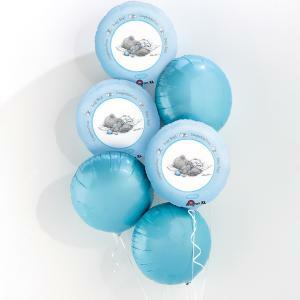 Ideal for hospitals, this is the perfect gift for new arrivals!